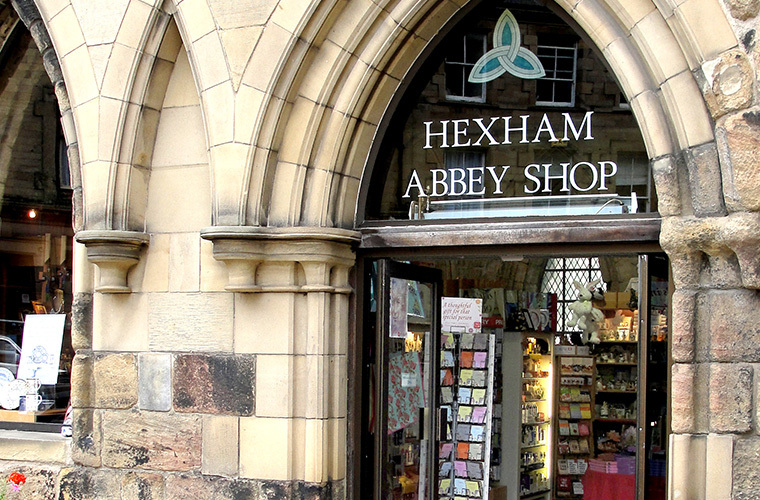 After exploring Hexham Abbey, why not visit our beautiful Gift Shop and take home something to remind you of your visit? We stock a wide range of quality gifts and souvenirs, and have something for everyone. Hexham Abbey Revealed The Hexham Abbey Project 2009 - 2017 is an account of the ambitious project to restore Hexham Abbey's old priory building which made a fascinating range of discoveries covering many aspects of the Abbey's past.